Paquito discusses the big turnout and favorable reaction to the presentation at Havana's Yara theater of Lizet Vila's documentary about men as fathers in Cuba. JUVENTUD REBELDE looks at a wide range of everyday corruption on the island. GRANMA: Although clients in our country can claim and assert their rights against any violation, it is worth asking what mechanisms and norms exist today to protect them? 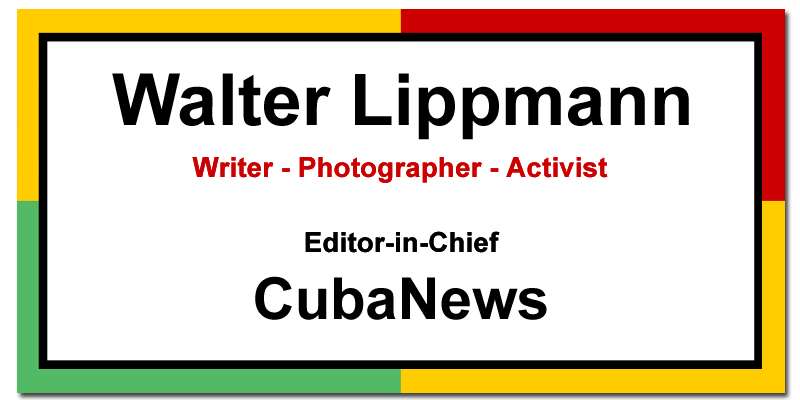 Juvenal Balán, Cuban photojournalist: History repeats itself. Making up complicated costumes, where a large part of the family works. Some are looking for the ideal fabric, others are in charge of the precise layout and cut to achieve the right design. GRANMA: Obituary to Daniel Chavarria, Uruguayan author who lived in Cuba, and died at 85, in April 2018. CUBADEBATE: Their first look at the memoir by Vicki Huddleston, a former Chief of the US Interests Section in Havana. She says the extreme right has taken over US policy towards Cuba. CUBADEBATE. Editorial carton on Donald Trump's racism. GRANMA looks at the role of Hollywood's dream machine and its cultural impact, especially in Latin America. CUBADEBATE reports on the anniversary of the assassination of Dr. Martin Luther King, Jr., in Washington, DC, April 4, 2018.